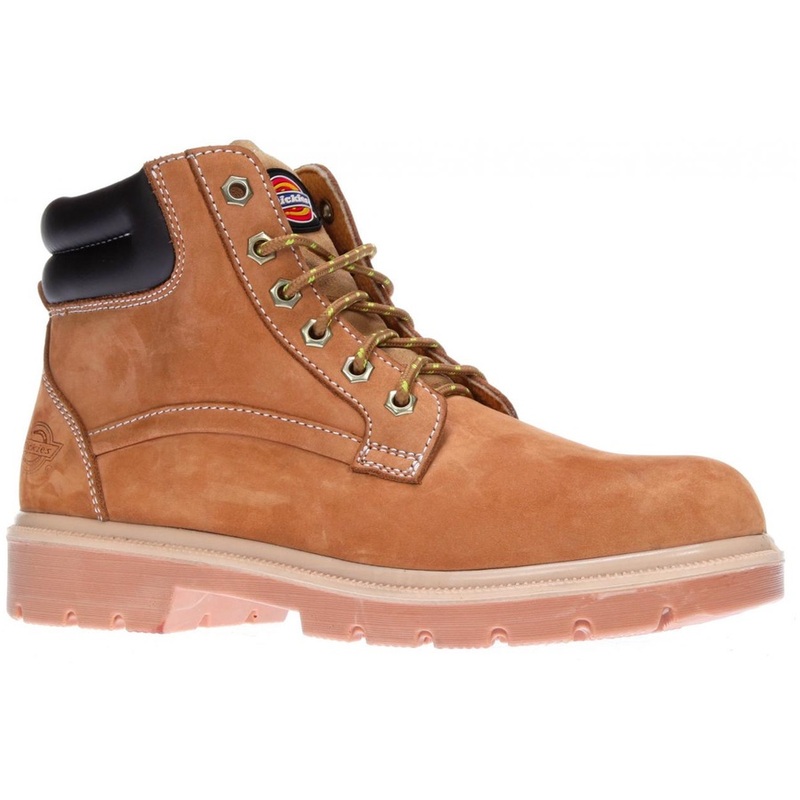 The Dickies Donegal Boots are manufactured with a nubuck leather upper. Steel in both the toe-cap and midsole provide the protection, whilst the padded collar and dual density PU sole give you total comfort. This product was originally launched in 2013, but the version available now is an updated and improved product which came into stock during June 2014. The new version has a much improved sole unit which has enhanced the life & suitability of the product enormously.